Your Canada Day doesn’t have to mean hot dogs and canned beans. 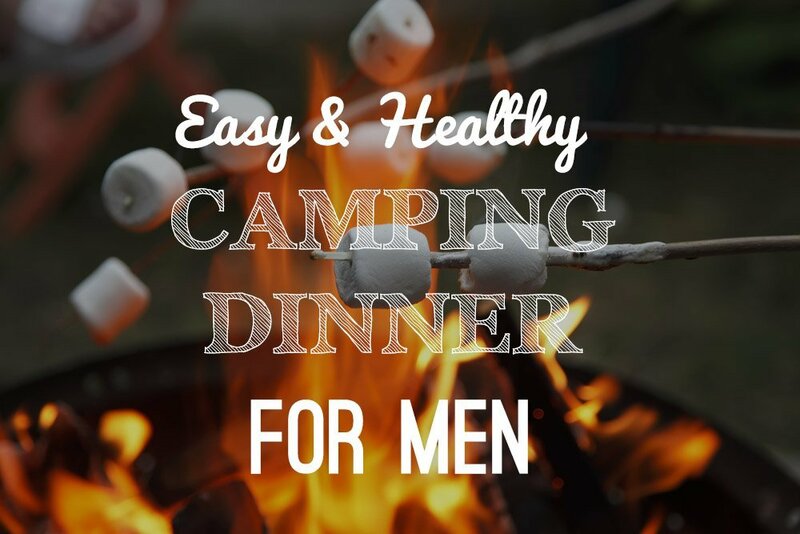 Check out this easy recipe for a healthy and delicious campfire dinner. Lay your fillet on the tinfoil and then rub with olive oil. Sprinkle sea salt and dill over the fish to taste and layer with sliced lemon, cover with your foil and place on the grill over the fire. Cooking time depends on the thickness of the fish but typically it shouldn’t take longer then 10 minutes just keep an eye on it. It doesn’t get any easier then this- just wrap the ingredients for each side in tinfoil then place on the grill over your fire. Shake the foil every couple minutes, you want a light char on the vegetables- but not burnt. Awareness on safety is absolutely a must to learn for everyone. Keeping up with the safety tips and regulations will keep us away from harm.